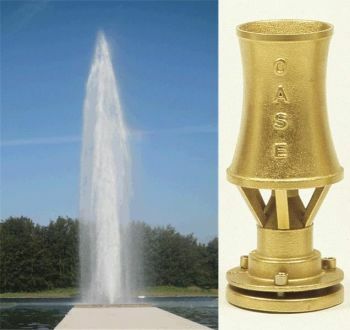 The OASE Cascade T are a range of high-flow aerating fountain nozzles. 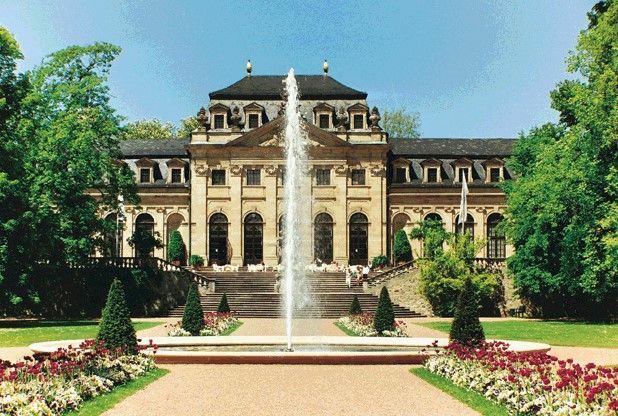 The Cascade T nozzles mix air and water to produce a spume-pattern fountain spray. 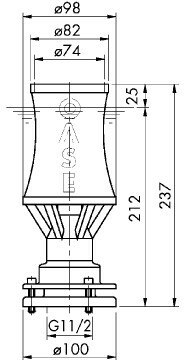 Cascade nozzles typically produce an irregular jet of water known as the cascade effect. The OASE Cascade T range consists of 5 fountain nozzles ranging from 54mm to 137mm in jet orifice size. 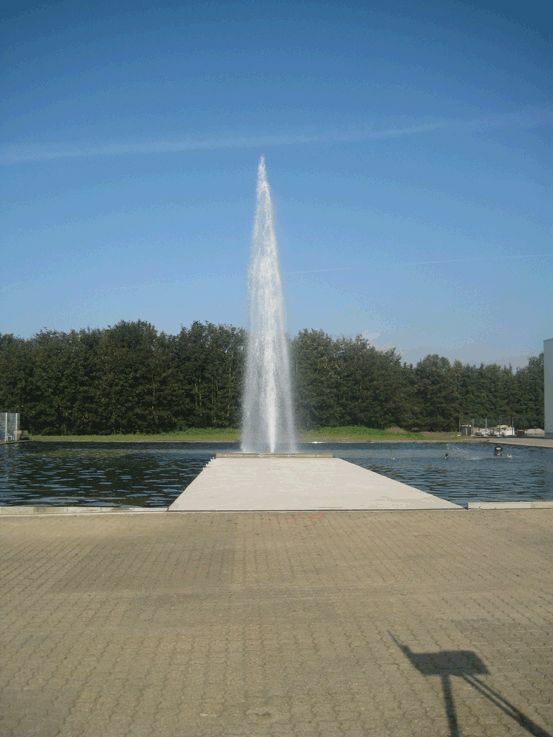 Considerable fountain heights can be achieved by coupling Cascade nozzles with high flow Aquarius fountain pumps. 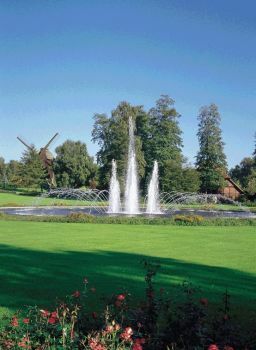 Aquarius ECO Expert Fountain Pumps can used supply the necessary flow and pressure to Cascade T nozzles and also enable dynamic/dancing functionality. 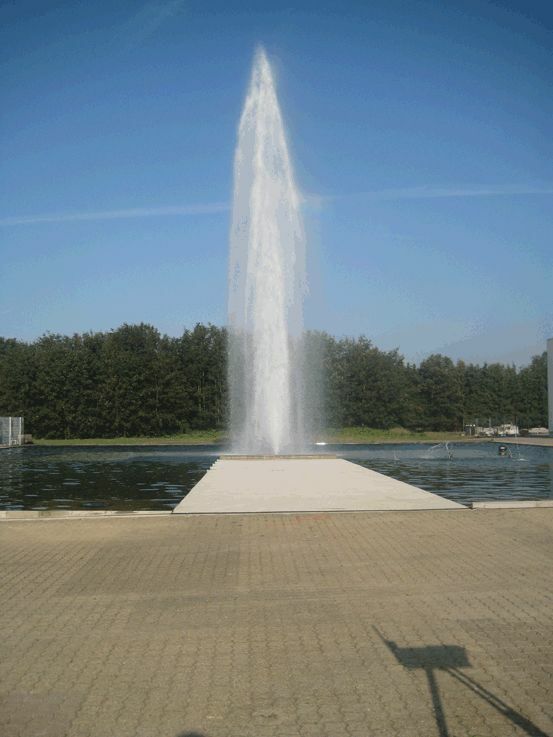 Aerating nozzles are ideal for large ponds and are beneficial for water quality. Cascade T nozzles are also very effective for creating water noise to block out external noise pollution from nearby roads. 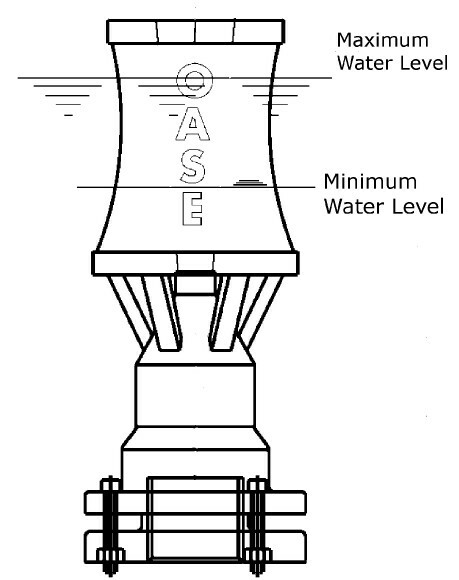 OASE Cascade T fountain nozzles are water level dependent and require a stable water level. In order to perform, water must be maintained at a level above the air intake. 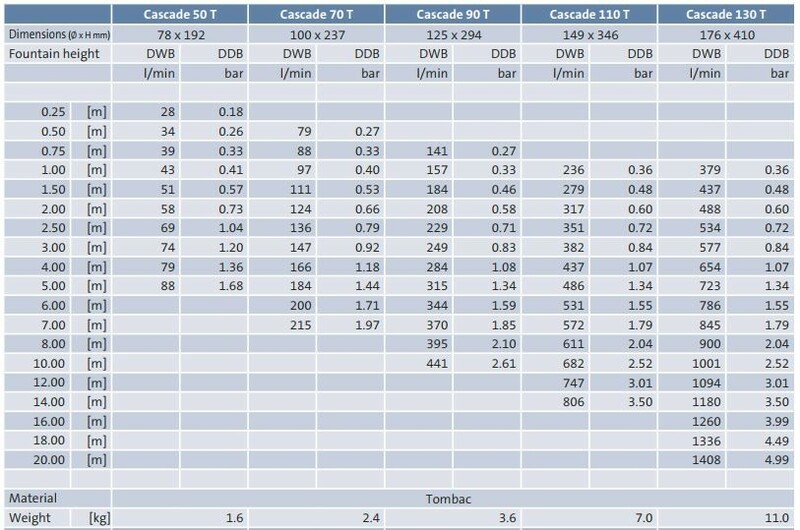 Cascade T nozzles are water level dependent. This means these require a constant and stable water level in order to operate effectively. Water level should not be allowed to rise above the top of the nozzle, neither can it be allowed to drop below the air intake component. The image below shows acceptable margins for water level fluctuation with approximate minimum/maximum operating levels. Low water level will result in a cleaner higher jet of water and high water level will produce a lower and wider spray. A water level within the suggested margin will effect the proper cascade effect. The bases of all Cascade T nozzles feature female threaded inlets for screwing onto fountain pumps or associated pipework. These bases also allow for 360º adjustment, with the head able to be angled up to 5º off vertical. Bolts are used to lock the head in a fixed position once the angle has been set. We recommend using OASE Aquarius pumps to supply OASE Cascade T fountain nozzles. The pump selected to supply the fountain nozzle ultimately dictates the height of the water jet. 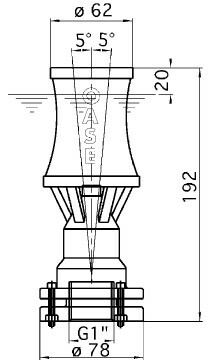 The table below identifies the achievable jet heights from each of the Cascade T nozzles, and also identifies which OASE Aquarius pump would be required to achieve the necessary height. Higher fountain jets than those stated can be achieved with all of the Cascade T nozzles. Fountain jets at greater height will require the use of OASE Fountain Technology Commercial Fountain Pumps to overcome greater flow rate and pressure requirements. 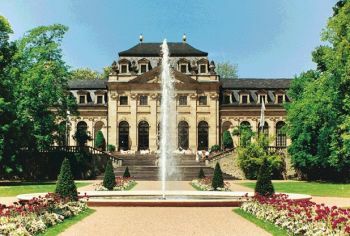 Please call or email Water Garden Ltd if you have a specific requirement.